Corporate DJ Capabilities — fig media inc.
We love a great party. Better yet, we've been throwing them for a long time. Our talented team of music lovers and event pros consult with you to ensure you have a timely, well-run, wonderful celebration. Hosting your event comes naturally as well, as we will facilitate your evening in a crisp, sensible, non-embarrassing manner. Note: We have separate hosting packages available. We fit into any event and any situation, from the hippest company party to the simplest of cocktail gatherings—and everything in between. Don't expect dancing? Want something different? No problem. Meet with us and tell us your vision. We will design the soundtrack. And how. Make you look good. And sound better. Hey—music videos need love, too. 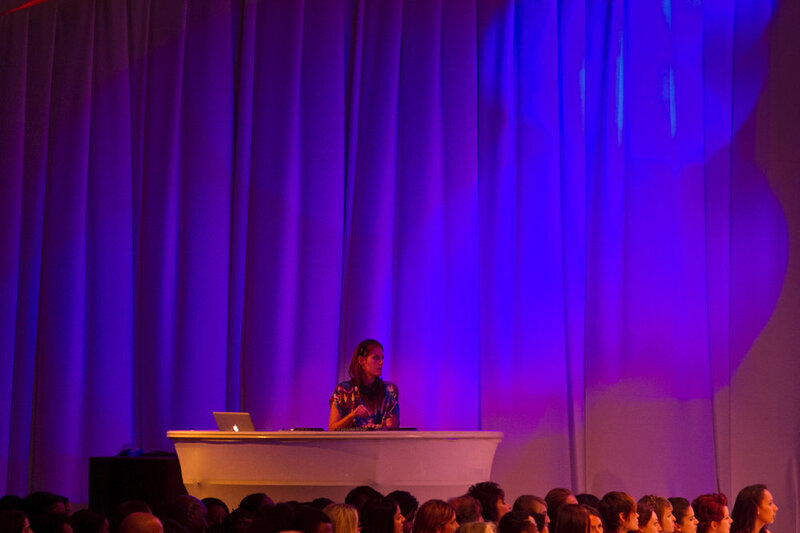 Our DJ/VJ pairings are perfect for adding a cool, compelling, and artistic component to your event. We will mix media and music to create an ever-changing landscape that will get many eyes. And ears, for that matter. Let you sing your heart out. Really play well with others—ESPECIALLY DJ/DRUMMER. We rock the collaborative process with instrumentalists, from pre-arranged sets to improvisational beauty. Our team works with amazing local/national artists, including electric violinists, percussionists, and drummers. Our "best-of-both worlds" theory is the ideal answer to the live music versus recorded music debate. Did you know that we have a DJ/drummer combo available? Click here to see us in action. We do all the above—and more. Hit the button below, and let's talk about your event.